Growing up on the Southern Oregon Coast working as a youth on a farm and ranch, Dan believes in hard work, dedication and communication. Having lived in Medford and the Rogue valley for the past 15 years he has a passion for the area and all that Oregon offers. Whether it is making the latest project for his young daughter, mountain biking or golfing, Dan enjoys being active in life and work. 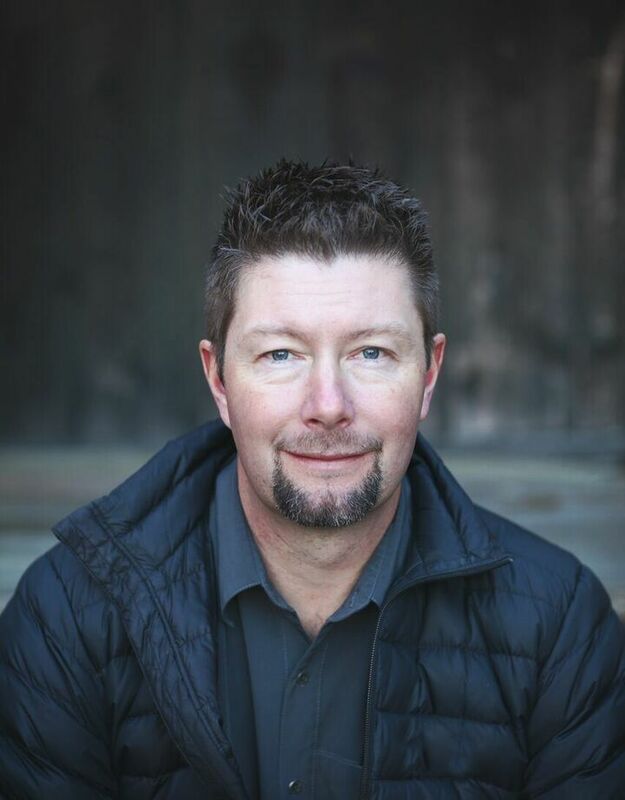 A Graduate of the University of Oregon with over 20 years of experience in buying and selling real estate, Dan has the knowledge and experiences to help you get your home sold, or find just the right place for the future. With sales in Residential, Commercial, Land and Investment properties, he brings about a unique perspective to help get the job done. This shows in his hard work and dedication earning designations such as E-Pro, Certified Residential Specialist and Residential Construction Certified while along the way keeping up with area specific neighborhoods and trends in the local real estate market. With that, Dan has become respected in the community for his honesty and integrity which has helped him build a professional track record amongst his peers and clients. Is helping you make a decision about real estate a serious responsibility? Yes it is. But with his customer service, attention to detail and concise communication it is one that Dan looks forward to helping you with. A true representative for his clients and their needs he will look out for your best interests. Do you have a question about real estate? How can Dan help you get started with your search today?